For once, this isn’t about Games Done Quick. There exist a lot of video game marathons out there, and today I’ll bring your attention to one those other ones. 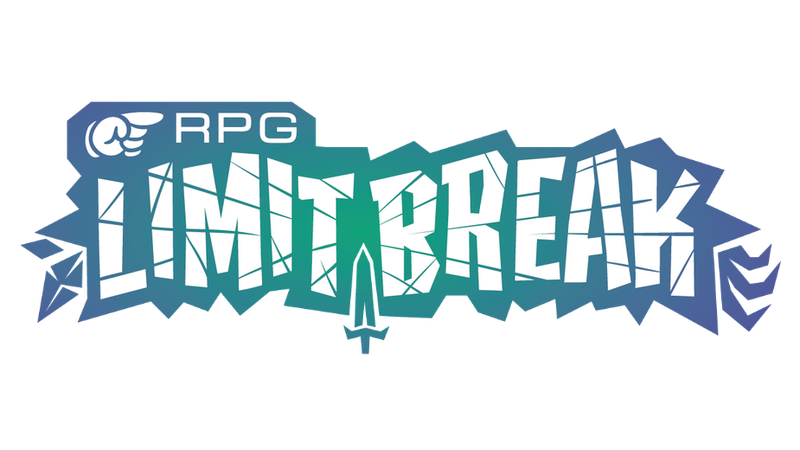 RPG Limit Break 2017 is a video game speedrun charity marathon which covers RPGs of all kinds. Kotaku covered the Tales of speedrun and Final Fantasy speedrun recently, both of which were hosted on RPG Limit Break’s Twitch channel. This main event will feature RPGs from all over the place. Final Fantasy, Diablo, Pokémon, Fable, Star Ocean, Earthbound and many more can be seen during the event. All donations go towards the National Alliance on Mental Illness (NAMI in short). The research and support of mental illnesses isn’t as prominent in the public’s mindset as cancer research, but is just as important to support. The marathon will start in four weeks from now, on May 13th, 2017. You can find the schedule here (the list converts the time to your local timezone automatically). You can view it on the official website or on their Twitch channel.